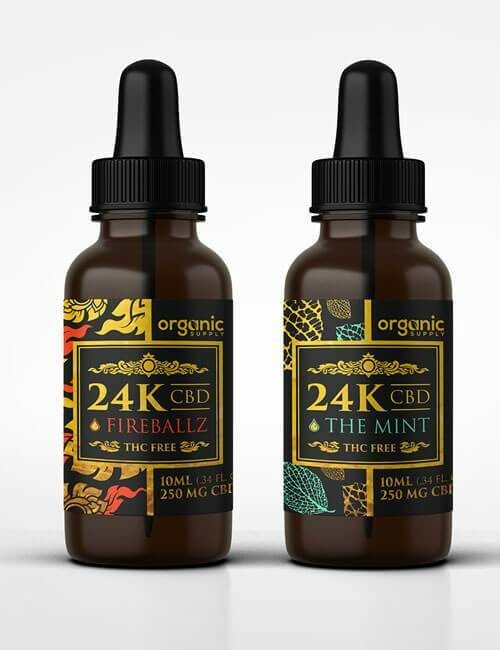 24K The Mint™ Hemp Oil 100% Natural Organic Hemp Oil is a unique water-soluble, nano-amplified hemp complex designed to provide optimum delivery of hemp’s powerful phytocannabinoids. 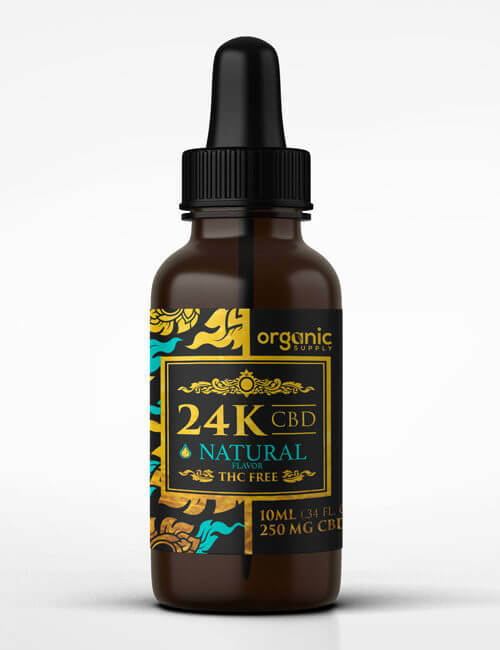 The 100% Natural Hemp Oil in 24K The Mint™ Hemp Oil has been through a special process making it least 10X more easily absorbed than hemp oil alone. 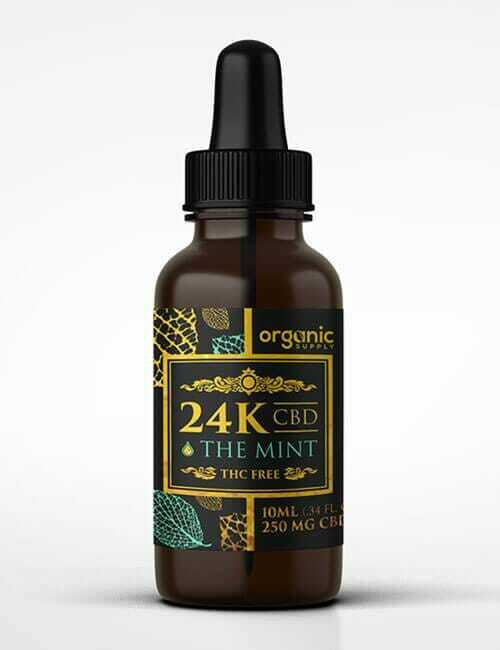 The synergistic blend of terpenes and Hemp Oil contained in 24K The Mint™ is naturally derived from Certified Organic Hemp and guaranteed to be free from heavy metals, pesticides, and herbicides. Lab tested for potency and quality assurance, 24K The Mint™ is non-toxic and demonstrated to be safe for oral and topical use. 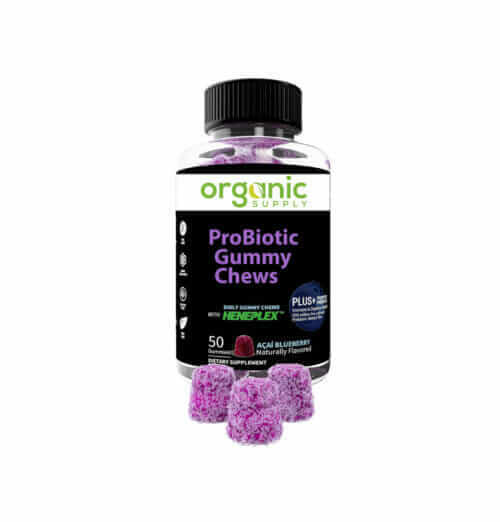 You should not use this product if you are allergic to gold. Allergic reactions to gold, while not unheard of, are uncommon. Someone having an allergic reaction to gold would not be able to handle a metallic gold object such as gold jewelry without causing an allergic reaction. Mint flavor is nice. I've been using 2 drops every morning and feel it. 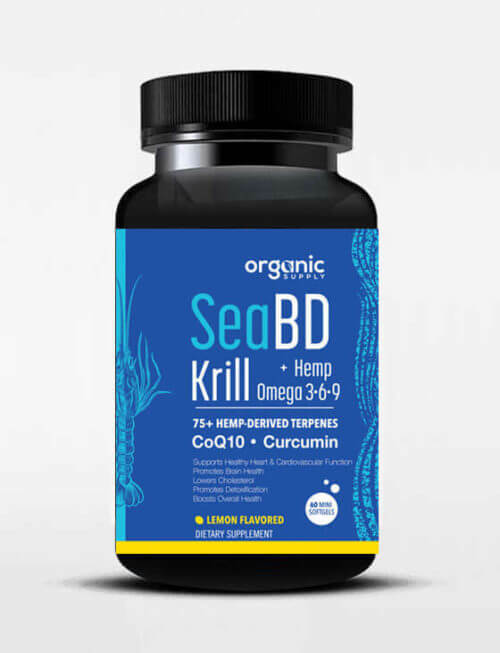 I think its much better than the CBD in oil.